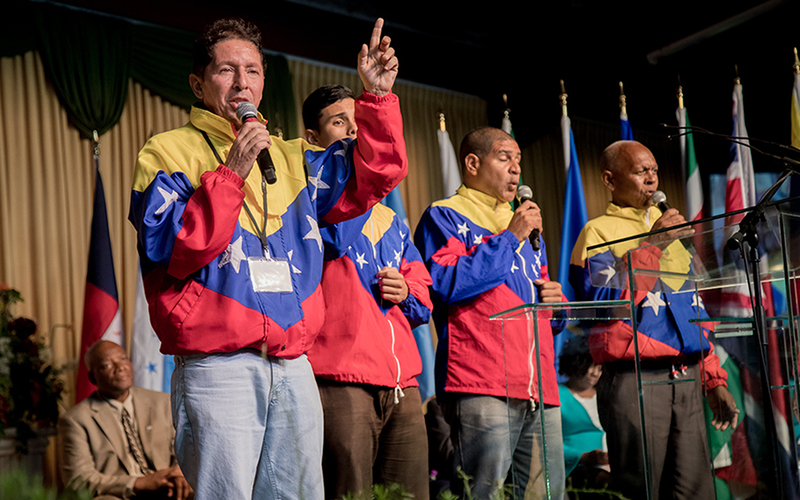 Hundreds of Seventh-day Adventist laypersons and leaders across the English Caribbean and throughout the church in the Inter-American Division (IAD) gathered for the very first Festival of Cross-Cultural Missions to better understand how to reach the growing multi-cultural groups spread throughout the vast territory. 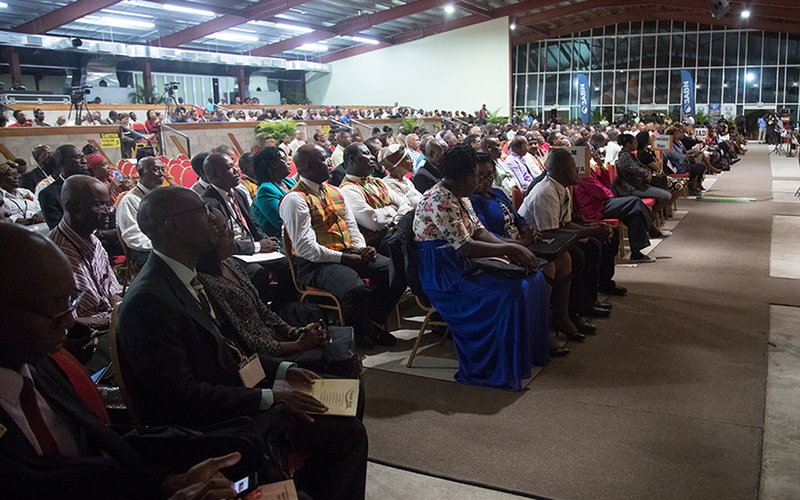 The historic event brought more than 600 church planters, pastors and volunteer lay people to take in the historic opening ceremony in Port of Spain, Trinidad. 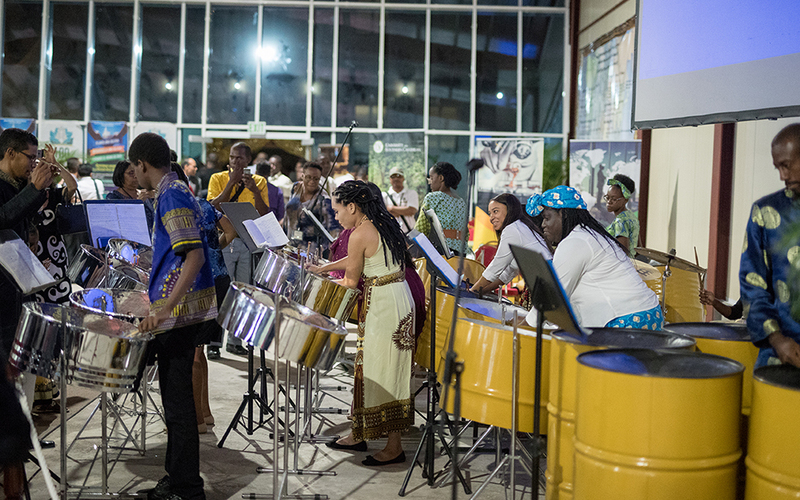 “We want to challenge you not to focus on traditional evangelism only but appreciate the diversity of our cultures and share Jesus to them,” said Samuel Telemaque, director of the Office of Adventist Mission for the church in Inter-America and main organizer of the event. Themed “Celebrating the Past, Reaching All People for Christ,” the four-day conference was aimed at exposing leaders to the transforming power of lay involvement in evangelism, and inspiring missionary enthusiasts to continue sharing Christ by developing meaningful interactions and respect for people of all socio-economic backgrounds and religious persuasions. It also sought to teach delegates how to effectively cross barriers and establish centers of love, according to Telemaque. 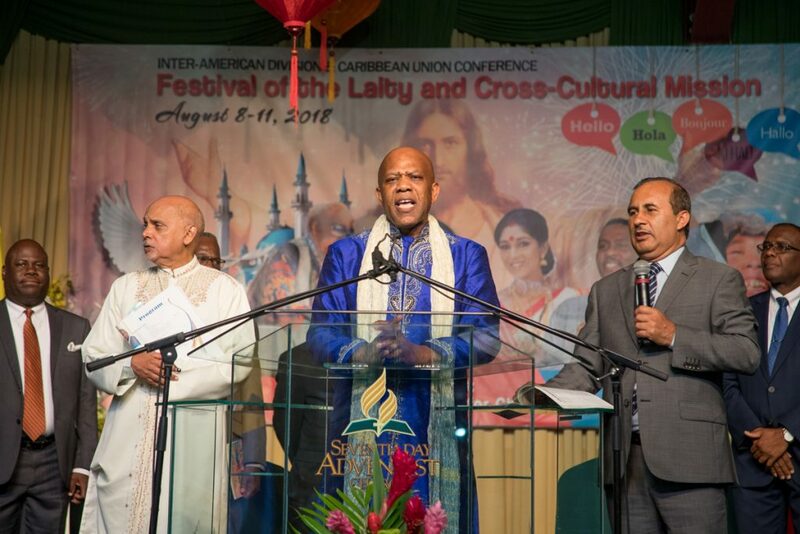 The conference was meant to pair up with the Caribbean Union territory’s more than 500 lay preachers for a Festival of the Laity training. The Honorable Nyan Gadsby-Dolly, member of Parliament and minister of Community Development Culture and Arts in the government of Trinidad and Tobago, invited the delegates to explore the diversity around them and to allow “unconditional agape love” to thrive where they are. “For too long, we have allowed race, religion, and cultures to inhibit our development. Discard labels and stigma that increase our sense of separation; never allow discrimination to override love for people,” said Gadsby-Dolly. Telemaque believes that the seamless blending of these two unique activities has been positively affected by the diverse make-up of the Caribbean Union. Tobias seconded. “The reality is that people from different cultures, ethnicities, and languages are now living in proximity to each other,” he said. 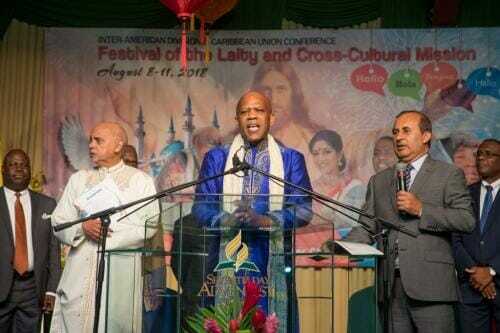 Devon Carkoo, a delegate from Trinidad, said that he grew up in a Hindu community. “I sense the need now to reach out to them for their salvation.” Carkoo graduated this year with a degree in theology, and said attending the festival for is important as additional training on reaching people for Christ is important to his ministry. God created diversity, said Telemaque. “The need of enlisting lay missionaries who are skilled, dedicated, faithful and passionate about the mission of the church, and desired to be equipped, is paramount in our minds, and this conference will deepen the missionary spirit around this vast territory,” he said.